XpressFix - Orlando Cell Phone Repair -iPhone Repair, Tablet Repair and Android Repair service by experienced technicians. Visit our Orlando cell phone repair locations! 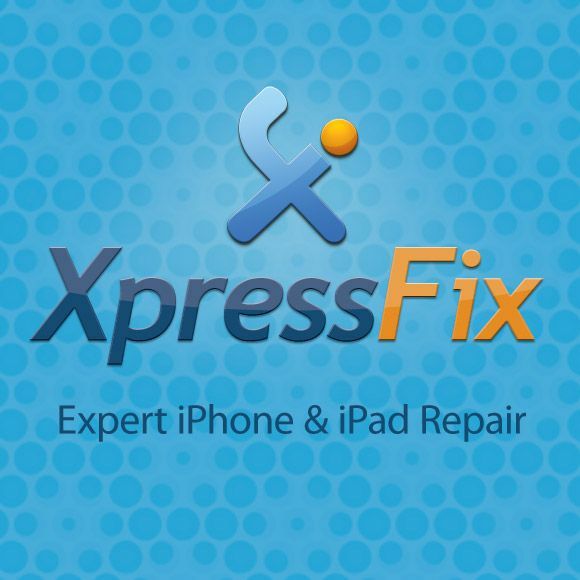 Since 2009, Xpressfix has been the go-to Orlando iPhone repair and iPad repair shop in downtown Orlando, FL. We have been providing quality cell phone, tablet, and computer repairs of all makes and models to our loyal patrons in an extemely centralized and convenient location in the central business district in Orlando, FL. Our technicians perform cracked screen replacement services in under and hour for those wishing to avoid the hassles, lines, and expense of the Apple Store and like retailers that have to send the phone or tablet away to be repaired. Our cell phone repair shop located on Orange Avenue and Central warranties all cell phone repairs, tabet, and laptop computer repairs for 90 days on replacement parts and labor. We will never accept money for repairs we cannot complete.